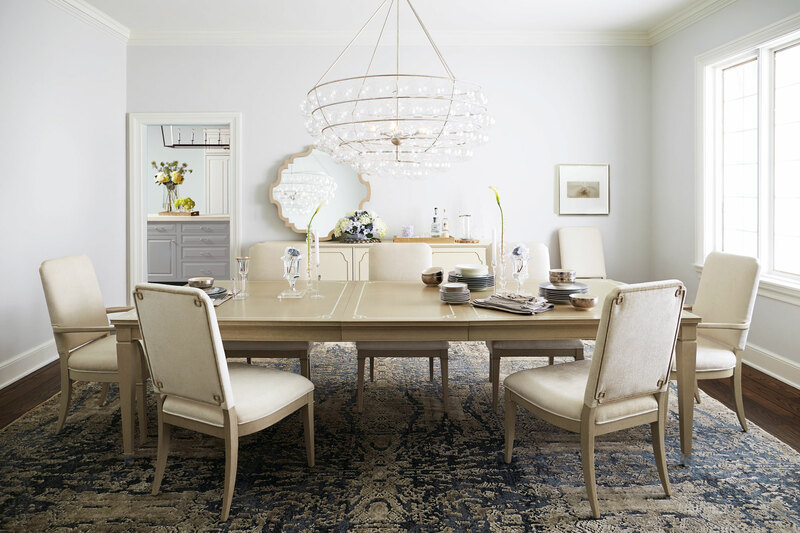 Bernhardt is a 125 year old, family-owned furniture company with something for every style! 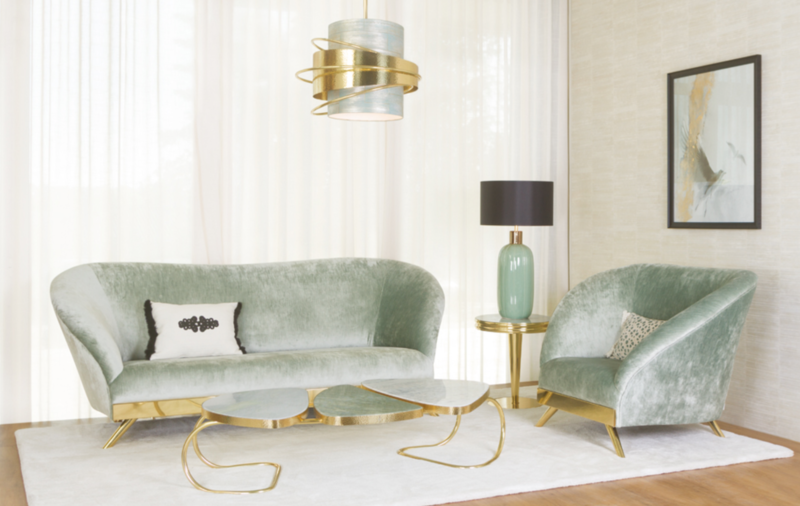 What we can expect to see: Exquisite, polished finishes and mixed metals. Gorgeous wooden casegoods and beyond! Their motto: “Nothing is more wasteful than disposable furniture” so they create products of such impeccable quality that they’ll last for generations. What we can expect to see: Classic lines mixed with more contemporary shapes for an elegant, yet eclectic look. The best fabric for families and households with pets and in rooms for entertaining– spill and stain-resistant technology. What we can expect to see: Cool, casual, inviting family-friendly spaces. Unafraid to be bold: Duralee partners with innovative textiles designers to create luxurious signature patterns and prints and is a go-to fabric company for color! What we can expect to see: New designer collections, large scale prints, tone on tone. 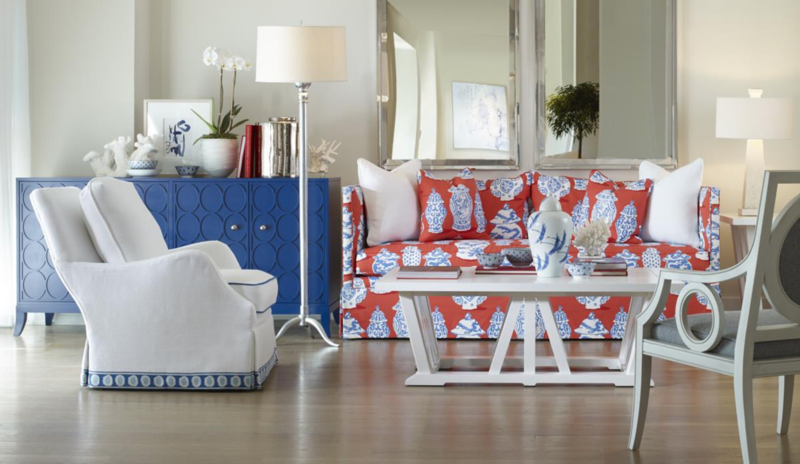 Leaders in elegance and sophistication, Green Apple Home Style is a Portuguese-based company bringing their international style to High Point! What we can expect to see: World-glamour! Gold accents! Modern, luxe designs. 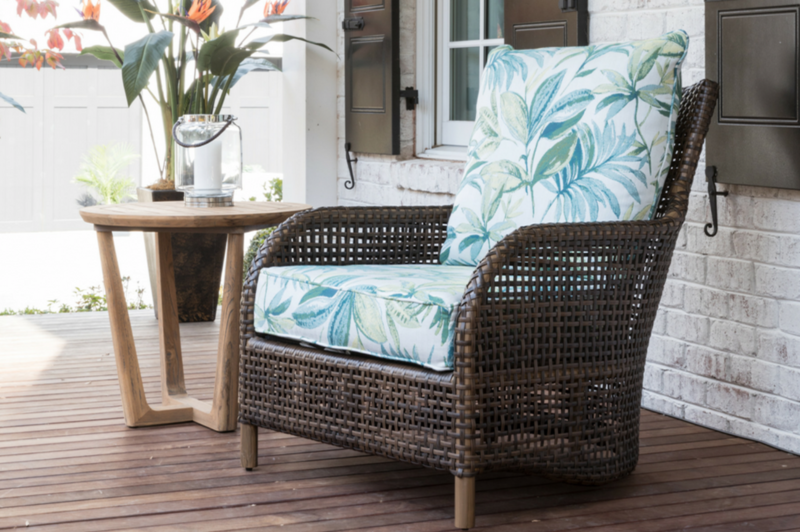 When we think of this North Carolina-based company, visions of plush cushions and sturdy frames come to mind! 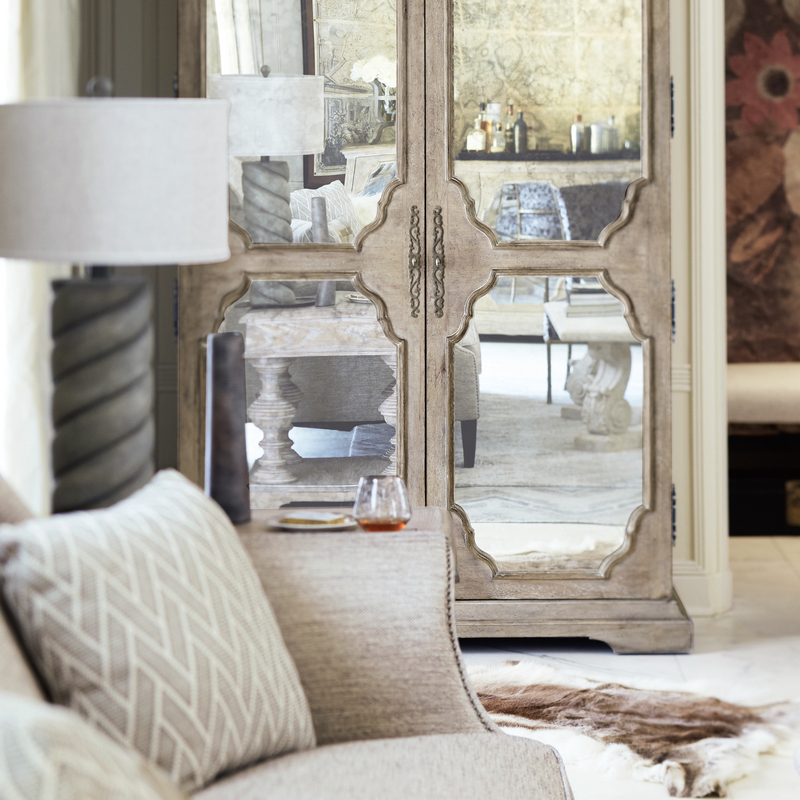 What we can expect to see: Classic, contemporary furnishings, neutrals, tone on tone color palettes. 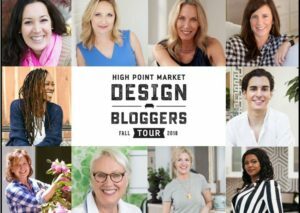 The SALON at High Point Market features trendy companies’s latest designs in the furniture, lighting, rugs, wall art, home textile and decorative accessories categories. 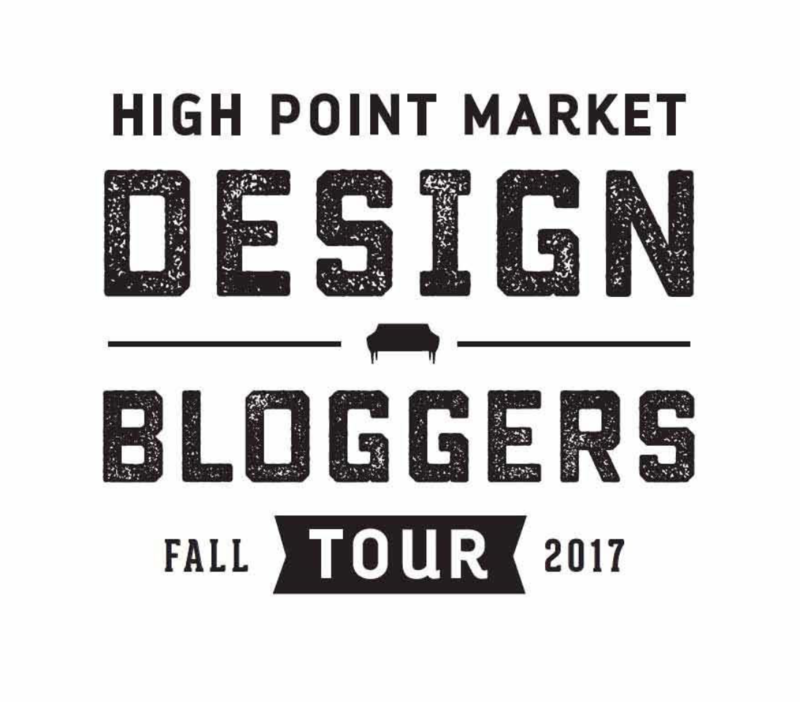 What we can expect to see: Funky, fearless, urban designer collections from coastal designers like Bend Goods and Flitch. Scott Living blends the Property Brothers, Drew & Jonathan Scott’s distinct twin-personalities into one with trendy sectionals, wooden cocktail tables, and midcentury-inspired sofas. 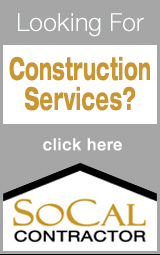 What we can expect to see: Comfortable, modern, commercial furnishings. 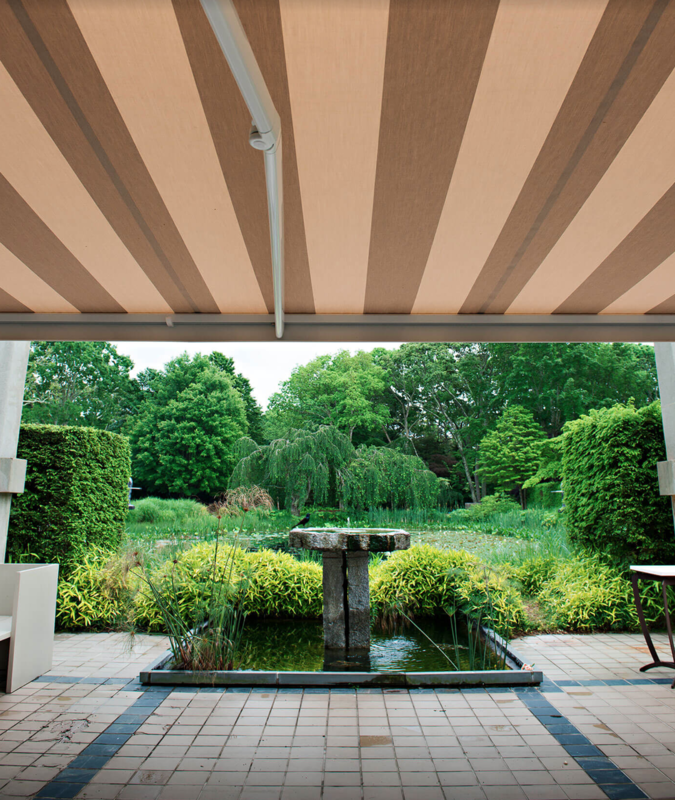 Sunbrella fabrics are used for the most durable and sustainable umbrellas, outdoor furnishings, and awnings! They’re GREENGUARD® Gold Certified, OEKO-TEX® Certified, and have the Skin Cancer Foundation Seal of Approval. 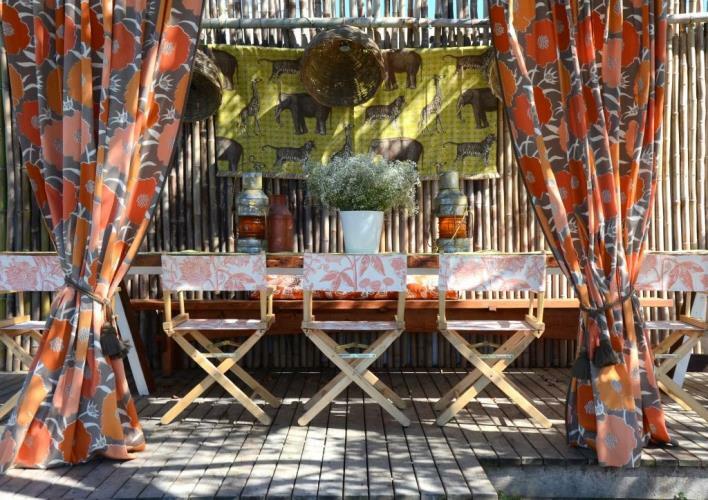 What we can expect to see: Durable outdoor fabrics, luxurious to the touch! 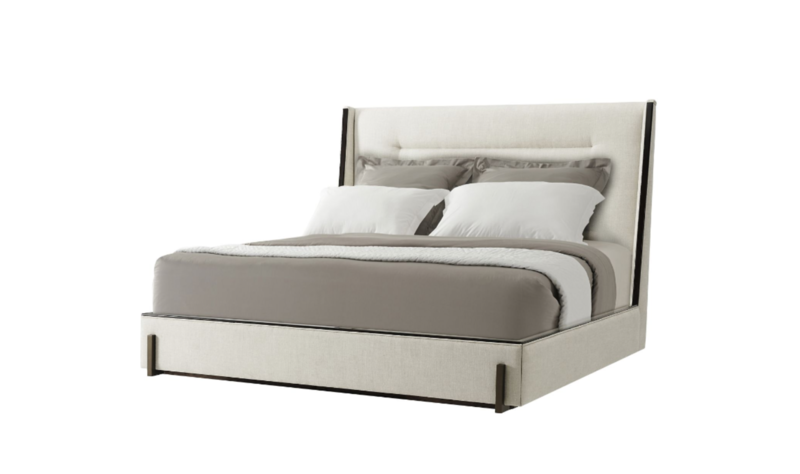 Over 4000 designers craft every piece of Theodore Alexander’s elegant case goods, beds and upholstery by hand. What we can expect to see: Bold, gold glamour! High contrast and lots of drama! 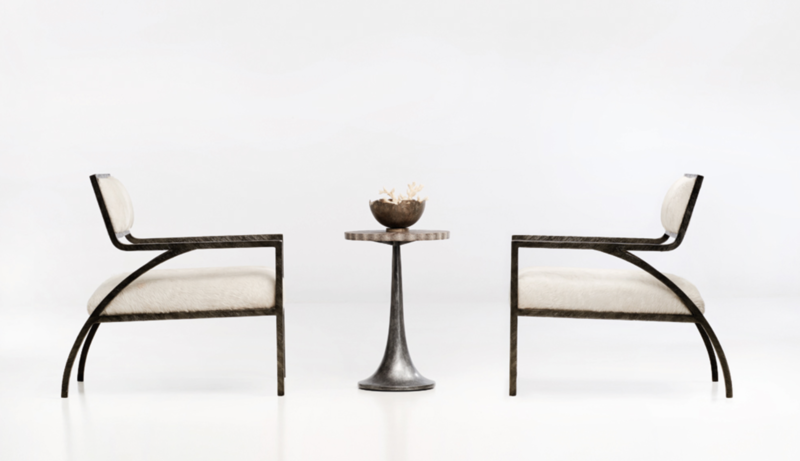 Crafted domestically, one piece at a time, Tomlinson partners with some of our favorite, fabulous designers like Barry Dixon and Bea Pila to create some of the chicest home furnishings in the game! What we can expect to see: Attention to detail! From chair legs to sofa arms, in the Tomlinson showroom, we’ll be looking out for the detailing on the upholstery. 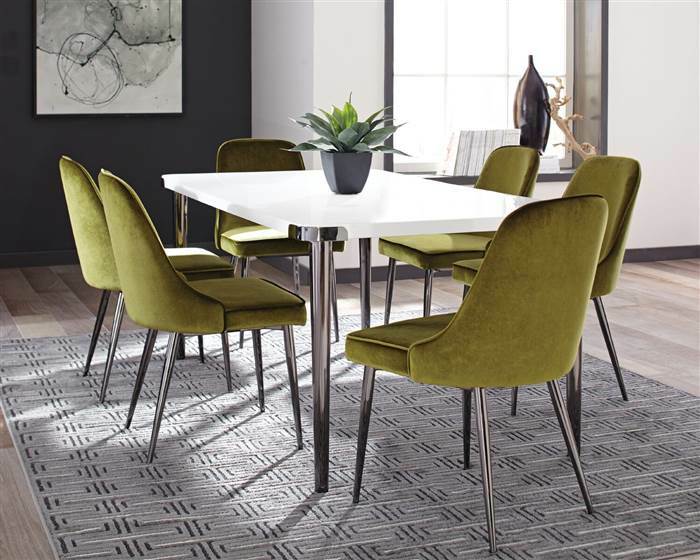 Universal has a lot of incredible, functional, practical furnishings complete with stylish, built-in features, making their pieces excellent choices for media rooms and other entertaining spaces. What we can expect to see: Neutral, tone on tone palettes, clean lines. Wexel art frames’ modern, sleek design make it easy to change up the art in your space! They’re super easy to install and also make for excellent gifts! 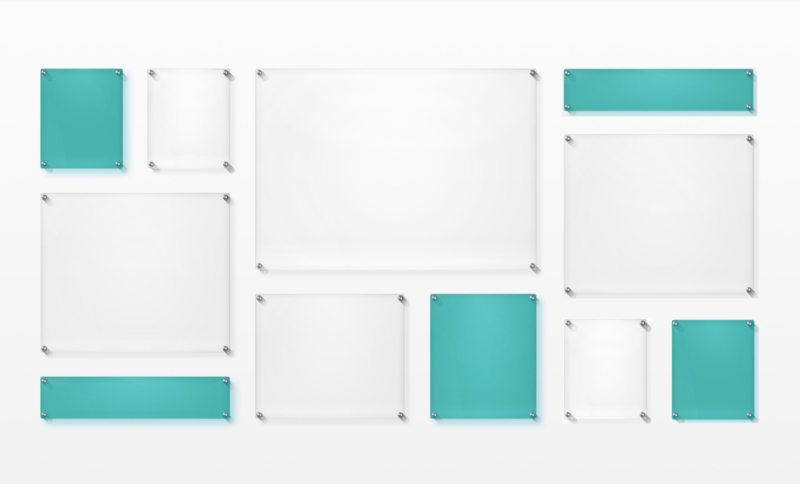 What we can expect to see: Modular, modern, customizable designs! Younger upholstery is casual, comfy, and fuss-free. 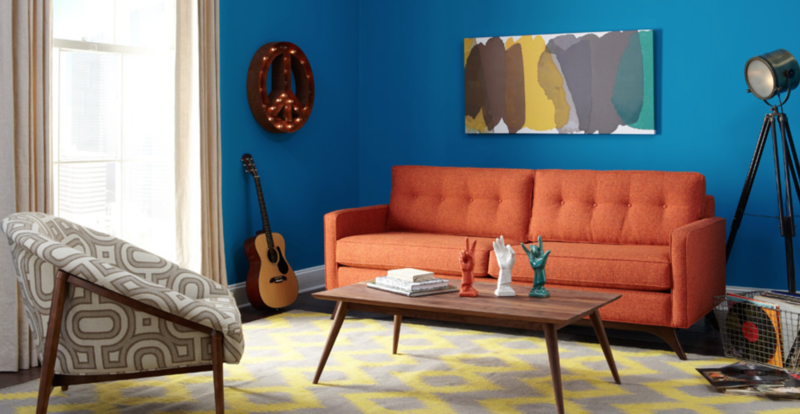 We particularly love their vibrant, retro Avenue 62 collection (a great source for teen rooms and plat rooms!) 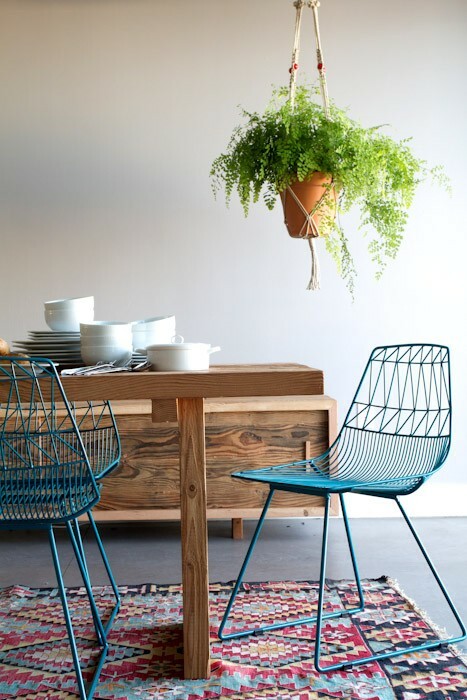 What we can expect to see: Fun, family-friendly durable home furnishings! On behalf of everyone at B E R N H A R D T, thanks so much for this insightful review of What To Expect, Lori. 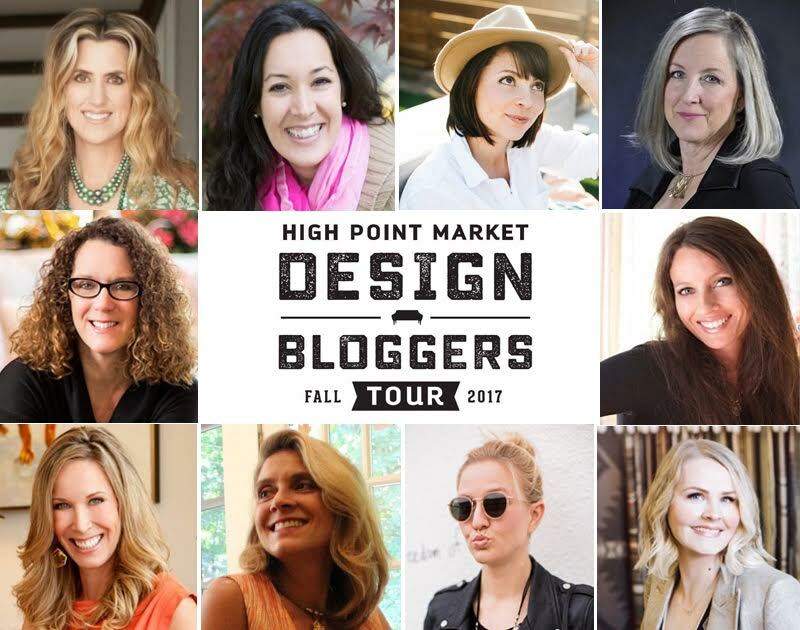 We are thrilled to be among the fall collections that you will be reviewing. We are big fans! All the best to you and those you serve! 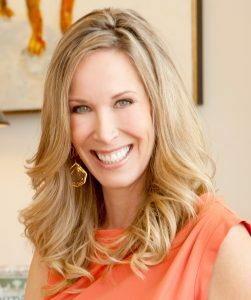 Celebrity interior designer, Lori Dennis, ASID, LEED AP, leads one of the top interior firms in the world. Her clean, comfortable, California style resonates throughout the firm's projects, product lines and partnerships.